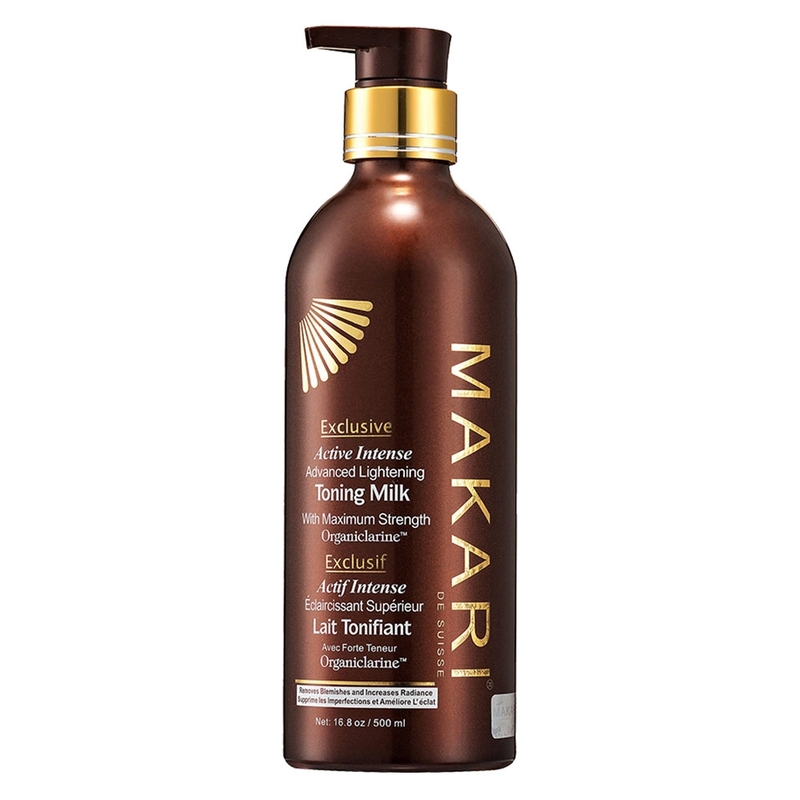 The only skincare line with Organiclarine includes Makari Exclusive Lotion to enhance the quality and appearance of your skin. 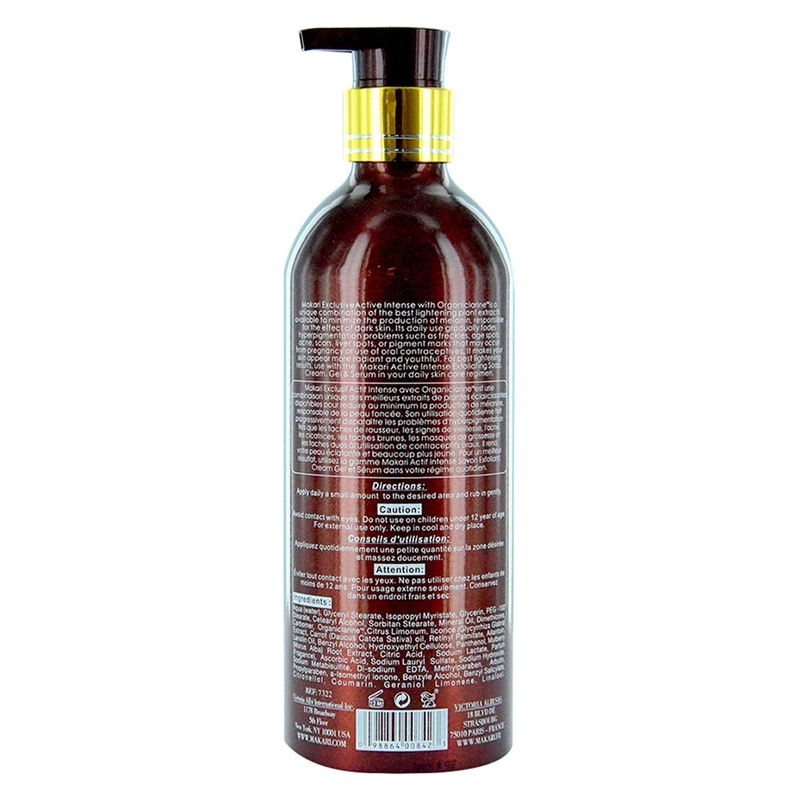 It is the most effective skin toning lotion which is made of all-natural substances like Organiclarine and natural plant extracts which gently settles on your skin and heals all the dark patches. This is your final push to get fair and even skin. This product with thousands of happy customers will also leave you spellbound in just a matter of a few weeks. It is however recommended to use Makari Exclusive Lotion for no more than 3 times a week to even out your skin tone and leave it bright and glowing. So start using this toning lotion no matter what your skin type. Stop hiding your patchy hands and legs with full sleeve shirts and trousers with Makari Exclusive Lotion. This Toning Milk fights against hyper pigmentation issues on your face such as dark spots, acne marks and sun patches with the effective lightening ingredient, Organiclarine. The unique all-natural formula made with Organiclarine along with skin lightening natural extracts makes it ideal for every skin type. So roll up your sleeves and show off your light and even toned skin. Aqua (Water), Glyceryl Stearate, Isopropyl Myristate, Glycerin, PEG-100 Stearate, Cetearyl Alcohol, Sorbitan Stearate, Mineral Oil, Dimethicone, Carbomer, Organiclarine, Citrus Limonum, Licorice (Glycyrrhiza Glabra) Extract, Carrot (Daucus Catota Sativa) oil, Retinyl Palmitate, Allantoin, Lanolin Oil, Benzyl Alcohol, Hydroxyethyl Cellulose, Panthenol, Mulberry (Morus Alba) Root Extract, Citric Acid, Sodium Lactate, Parfum (Fragrance), Ascorbic Acid, Sodium Lauryl Sulfate, Sodium Hydroxide, Sodium Metabisulfite, Di-sodium EDTA, Methylparaben, Arbutin, Propylparaben, a-Isomethyl ionone, Benzyle Alcohol, Benzyl Salicylate, Citronellol, Coumarin, Geraniol, Limonene, Linalool. Makari knows the worth of your delicate skin and so all its products are made with a blend of natural plant extracts and ingredients to keep you away from any unwanted side effects. 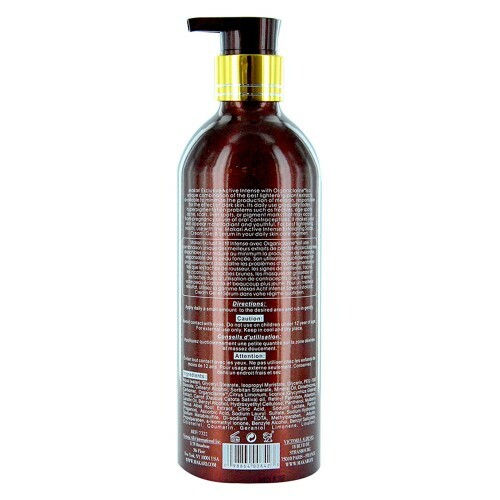 Makari Exclusive Lotion is also made following the same guidelines. But we always recommend you to read through the ingredients first to ensure if your skin is not allergic to any. If you are still not sure, then carry out a spot test on the back of your hand. How do I use this Lotion? Using the product in the right way plays a very important role in delivering the desired results. So follow these easy instructions while applying Makari Exclusive Lotion to get a harmonious skin tone. How can I order my Makari Exclusive Lotion? 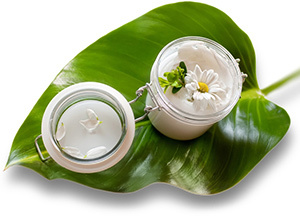 Order your Makari Exclusive Lotion from the comfort of your home from SkinCareTotal. All you have to do is click the 'Add to Basket' option and follow the easy checkout instructions. We have a wide range of payment and delivery options for you to choose from. And remember, if you place your order before 4:30pm on any working day, you can get your product delivered to your doorstep the next day.